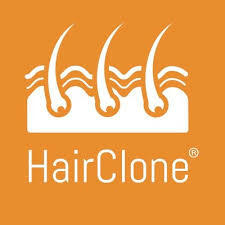 Hairclone is an International partnership of Scientists, Hair Transplant Surgeons, and Patients created to develop treatments for baldness. HairClone (www.hairclone.me) has a growing clinical partner and banking associate network of leading hair transplant surgeons across the globe who are so convinced of the promise of this approach they are helping to fund scientists in the UK and US. Already over 100 million people are within 50 miles of a network clinic.